"All good things must come to an end. Tonight was our last night at SEVEN and we are closing the doors. It's been a great ride but it's time for us to move on our next big adventure! To our loyal customers and supporters...Thank you from the bottom of our hearts for being so awesome, and to our staff, past and present... You're all amazing and we will always consider all of you family!! It's been a GREAT 2.5 years!! Thank you all!! XOXOXO"
You may remember that Seven was listed for sale before their Restaurant Impossible episode even aired, which caused a bit of controversy. The restaurant opened in 2012, so the closure comes just 2 years after opening, and a year after the Restaurant Impossible visit. 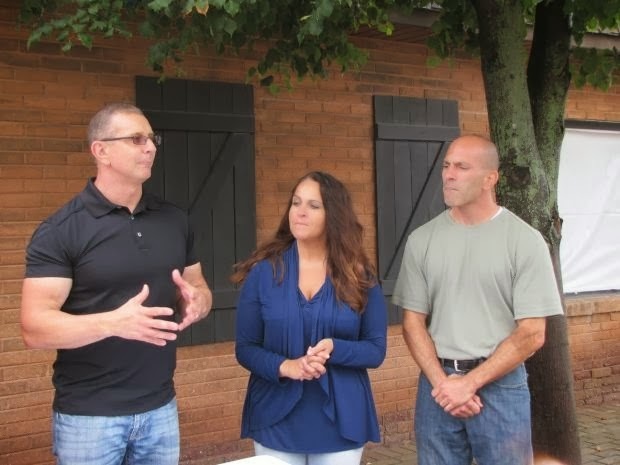 This is the fourth restaurant from season seven of Restaurant Impossible to close and the Restaurant Impossible Update page has been updated with this information.